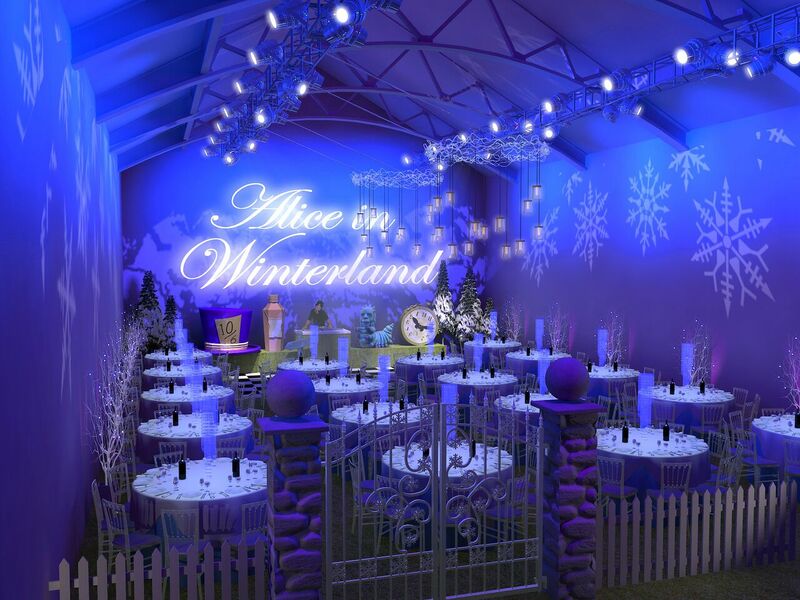 This Christmas step into the magical world of Alice in Winterland in the heart of London. As your guests arrive they will be welcomed into the caterpillar’s reception that overlooks the main dining space from the balcony and sip prosecco from our drink me flutes. 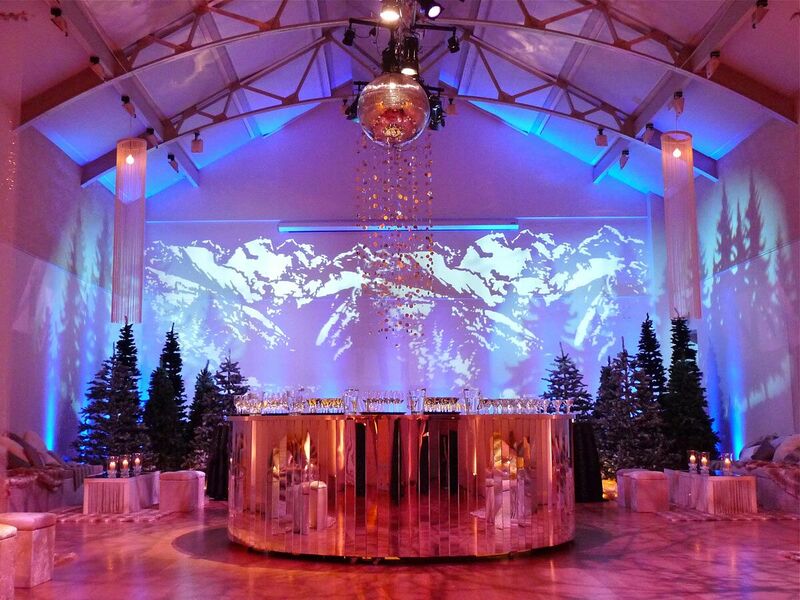 Exclusive Hire is available for 120 – 180 people. Please get in touch for more information.